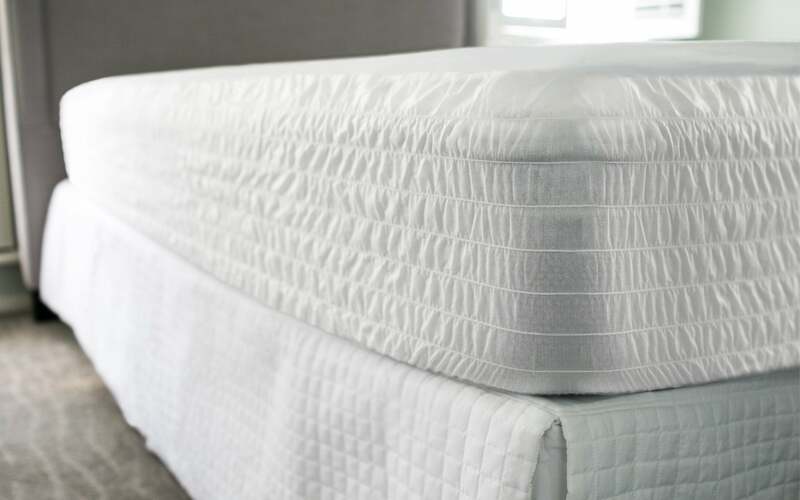 For the ultimate sleeping experience, you need a great mattress saver between your favorite Comphy linens and your favorite mattress. Ours features a Crypton fabric, which protects against anything that would prevent a great night’s sleep. Available in Twin, Twin XL, Full, Queen, California King, and King sizes.